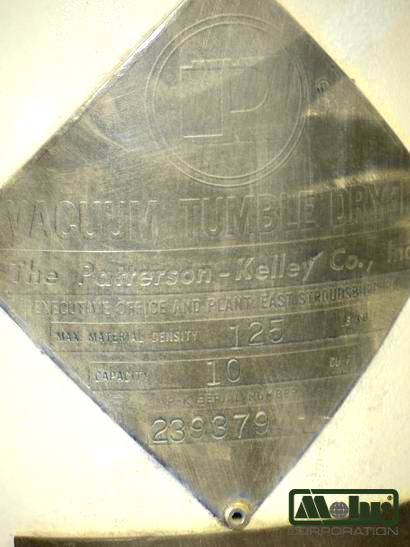 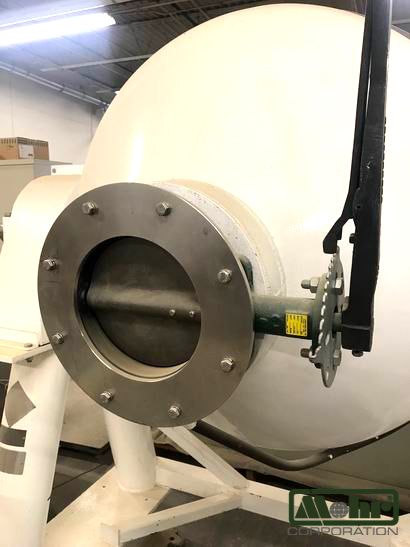 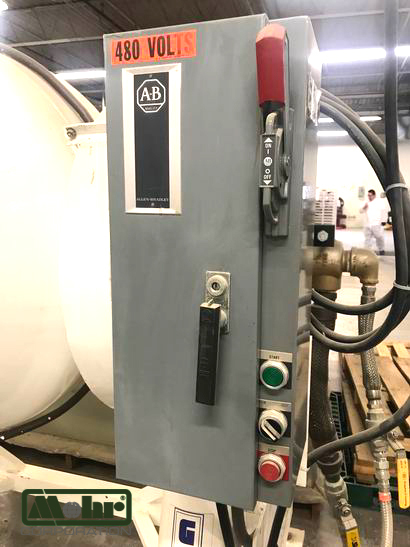 Mohr offers (1) previously used vacuum tumbler dryer (for powder blending & drying) with ten cubic foot working capacity for materials rated up to 125 lbs./ft³ manufactured by Patterson-Kelley Company as S/N 239379 is now on offer. 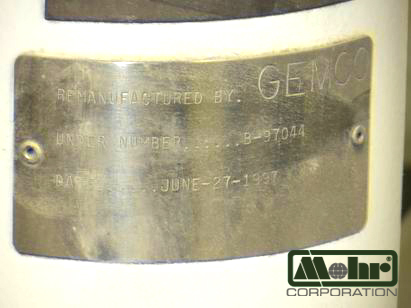 This blender was “remanufactured” by GEMCO using their number B-97044. 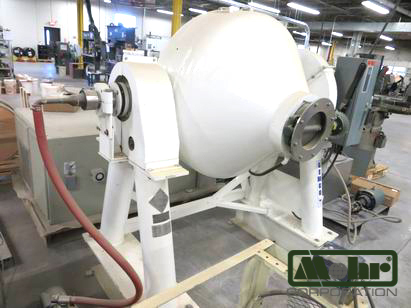 It remains onsite installed in the area of Philadelphia, PA where Mohr’s client’s process changes have made this blender surplus prior to production use. 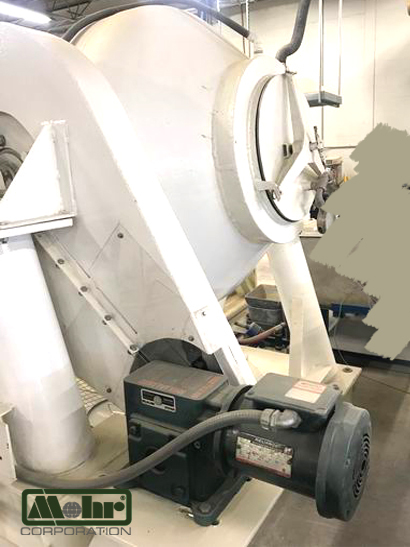 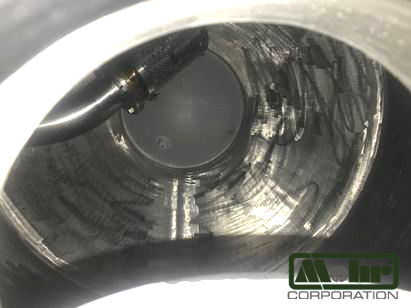 Mohr has inspected and photographed this blender on site, and we find condition very good for appropriate use by the buyer. 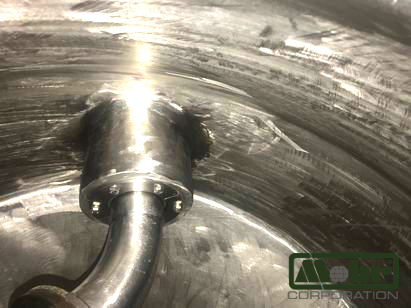 This blender is in full working order, clean and ready for production use elsewhere. 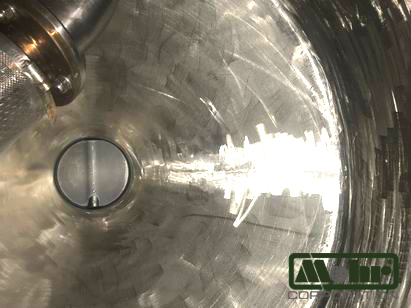 Check out the photos overall and of the inside. 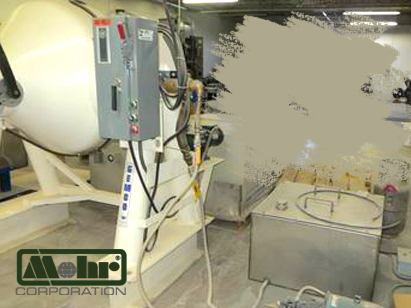 If the buyer requires heating the V-blender shell during use, a heating system package is available at an additional price. 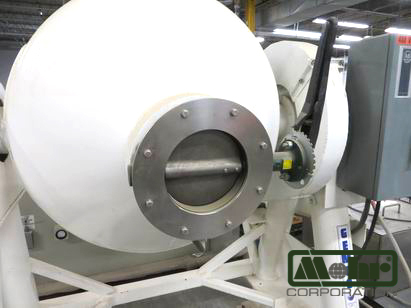 This is an exceptional purchase opportunity. 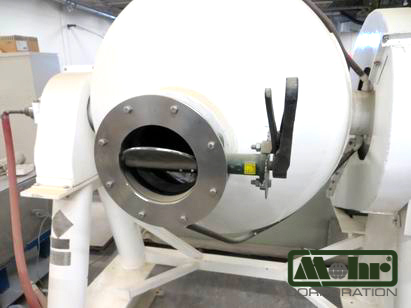 If you can use this vacuum tumbler dryer, do not delay in your purchase from Mohr Corporation.